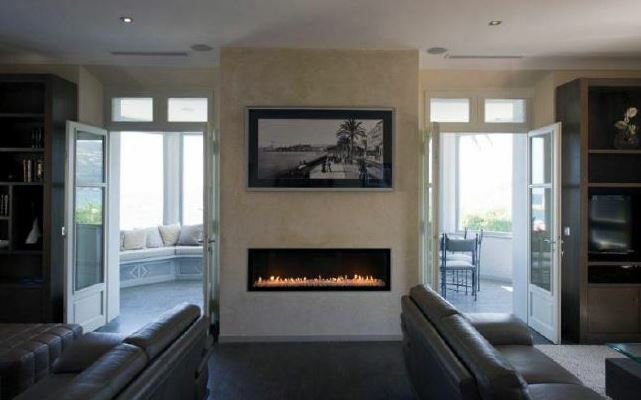 This incredible modern villa enjoys magnificent panoramic sea views with its stunning waterfront location. 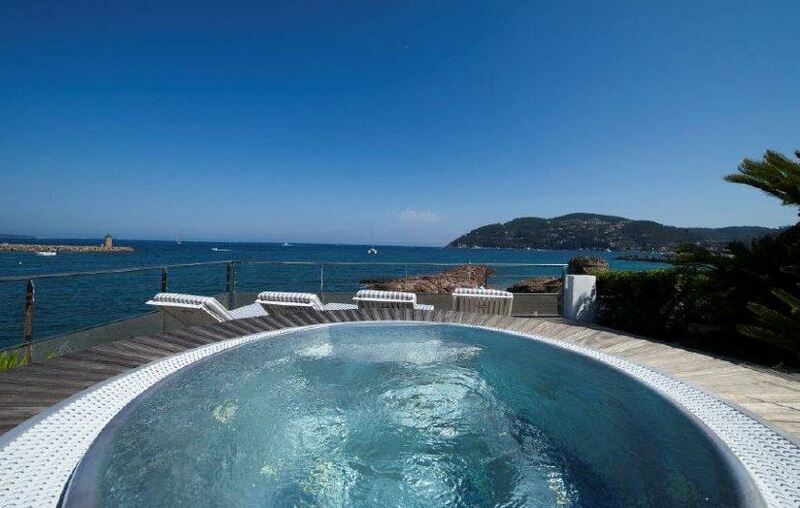 The property is situated in the beautiful region of Mandelieu La Napoule in the Cote d’Azur. Guests can enjoy the unique styling of the villa that resembles the deck of a ship facing the ocean; something that is extremely noticeable from the exterior. The beaches, shops and restaurants are mere steps away from the property making it a wonderful retreat for a French Riviera stay. 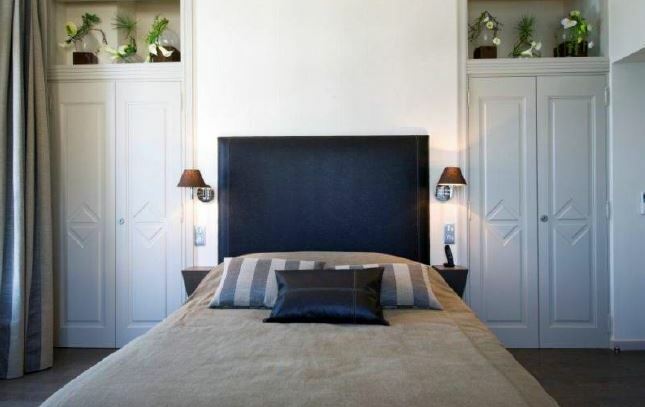 The property comprises of 6 beautiful bedrooms and bathrooms with spacious interiors in an Art-Deco style. There is a gorgeous summer kitchen with the outdoor sun deck and lounger area as well as a Jacuzzi to enjoy.